This review page is my honest opinions of products or launches I have agreed to accept or attend. I generally will only accept items or invites that I want to try out and tell my readers about. 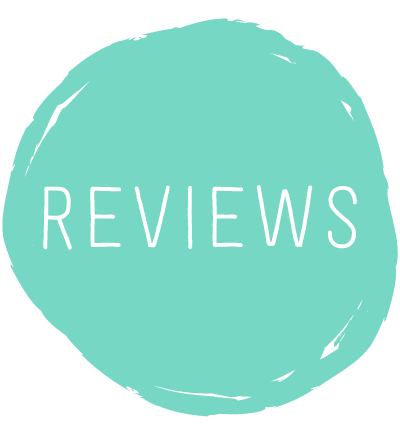 I keep my views as honest and balanced as the rest of the blog so I hope you enjoy reading them! 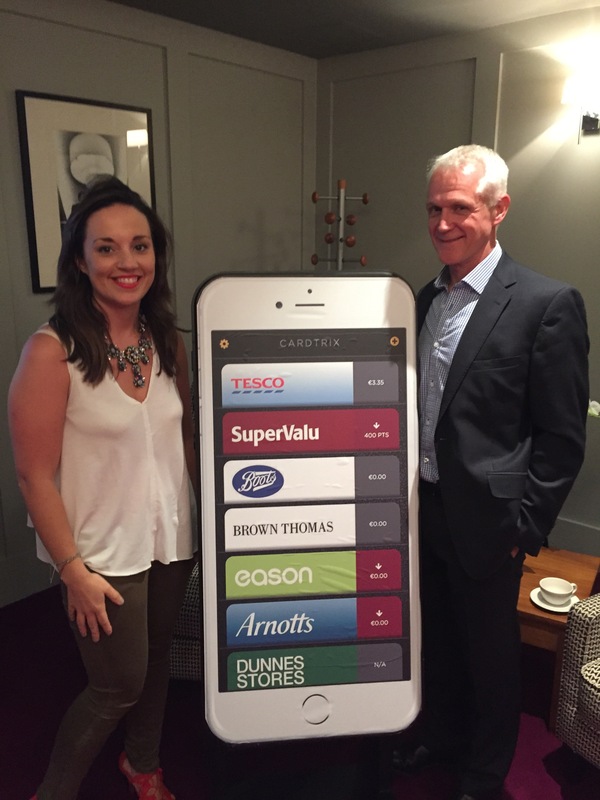 I was delighted to be asked to attend the launch of Cardtrix, a new loyalty shopping app on Monday. It was held in The Fitzwilliam Hotel and launched by the lovely Pippa O’Connor. Turning your smart phone into a digital wallet, Cardtrix is a new loyalty app, bespoke for the Irish market, that supports all major retail loyalty programmes in Ireland, including the top three loyalty programmes; Tesco Clubcard, Dunnes Stores and Boots, in addition, to Brown Thomas, Arnotts, Easons and more. Fiachra, the creator of the app gave us a full run through of how it works and any questions were answered. I wouldn’t be very tech savvy but I really couldn’t believe how easy is was to set up! 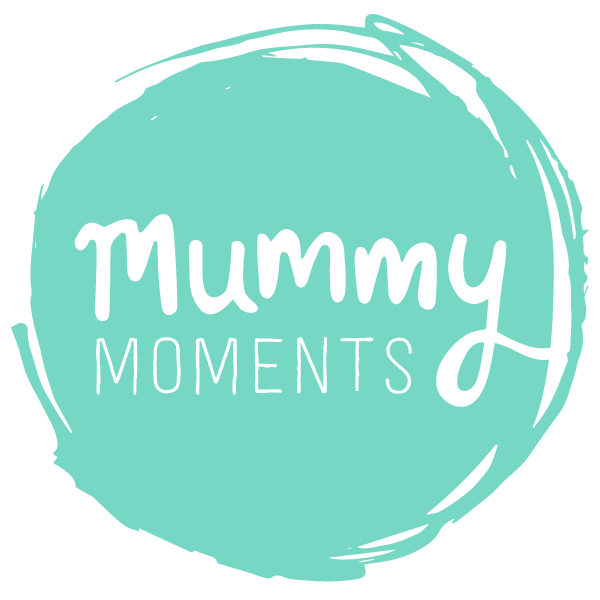 No more forgetting my card or cramming my wallet/keys with numerous loyalty cards-they are now all on the app and I even managed to add a few more-simples! I attended with Ali from Hey Ali blog and it was a really nice opportunity to catch up with fellow bloggers too. Not only a lovely day out but a great app too which I know I will use loads. It is available now to download for free from the App Store/Google Play Store for both I phone and Anroid. My only tip would be have your loyalty card details-log ins etc to hand before setting up so you can get them all done together! A few weeks ago I got sent some of Dettols range of cleaning goods. Now I’m not going to lie and claim I am the primary cleaner in our house, we get a cleaner once a week but even at that there is always cleaning to be done in between. We usually buy our cleaning products from one of the discount supermarkets and whilst they are fine they sometimes don’t quite do the job on the dried in porridge or weetabix! I started by using the Power & Pure spray which I found to be very good with no residue and overpowering smell but sorted stains fast! 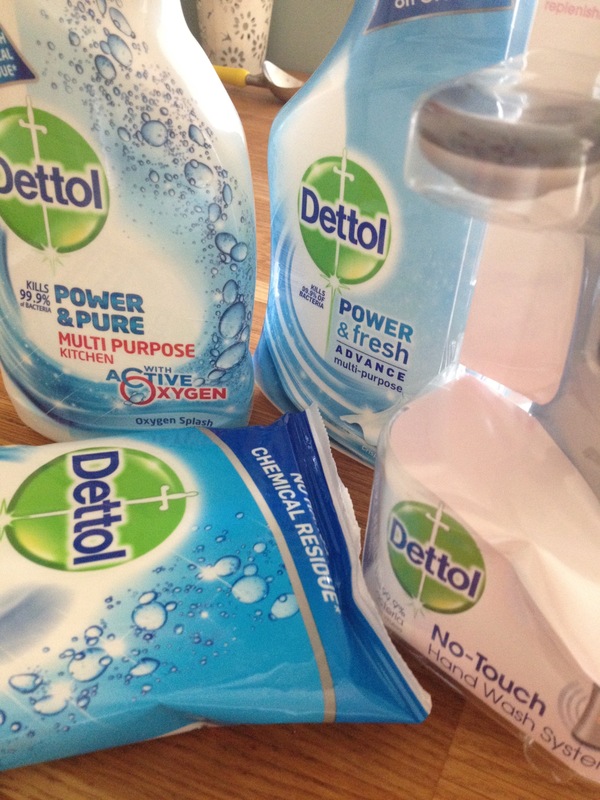 Due to my cleaning laziness but need for a clean and tidy house I do love a good wipe and I found the Dettol ones great however the pack is quite small for the rrp. The wipes are great for giving toys the once over at the end of the day. Finally one I haven’t used yet but know I would have found very useful in the early days with Josh. It is a no wash hand wash with E45 cream. 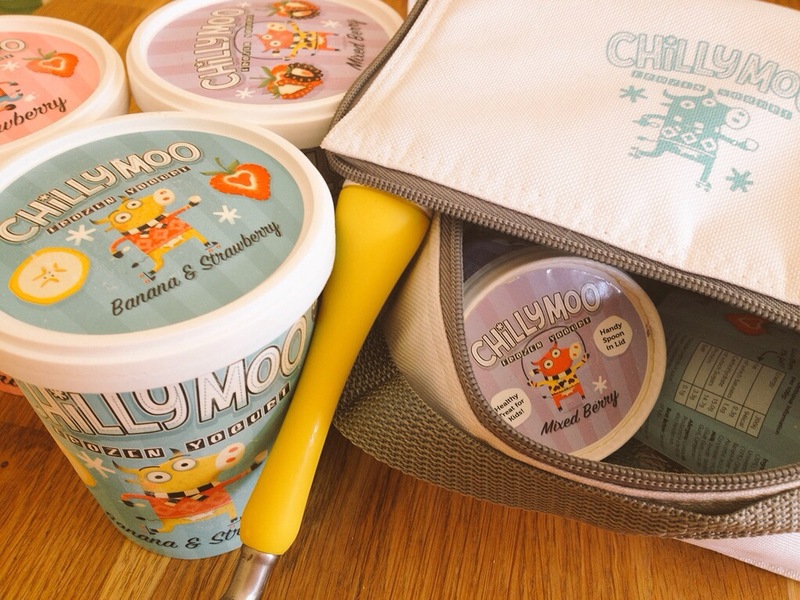 Really handy after the constant nappies and general hand hygiene around the tiny babies! Dettol is not usually my first choice when purchasing household cleaning products, probably due to the higher price point but now seeing the distinct difference from the discount brands I genuinely think I’ll be popping more products in my trolley soon. Whilst doing a bit of research I went onto their site and it’s handy for tips and general product information.